As unreal as it gets. 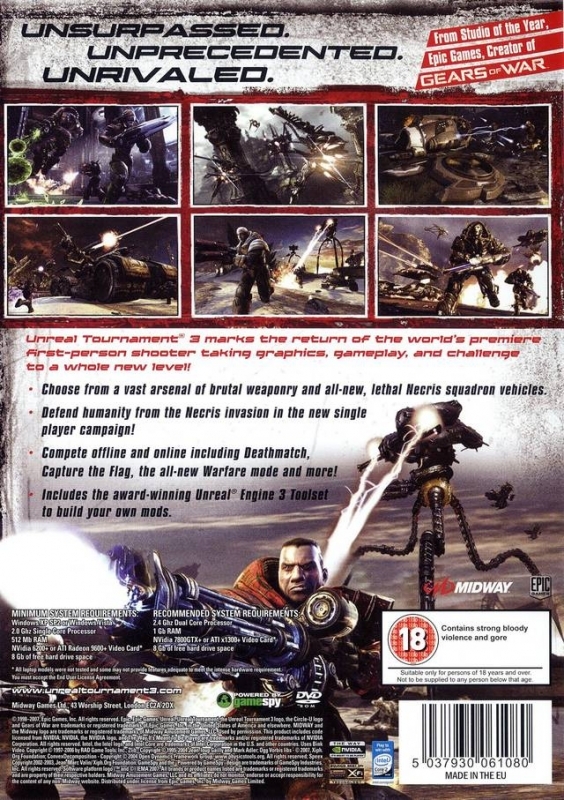 Reader Note: This review contains parts used in reviews for Unreal Tournament 3 for the PlayStation 3 and Xbox 360. There are vast differences between each review due to design variations between platforms and franchise history. Epic Games has had a long history with the Unreal franchise. Starting back in the day with the single-player game, Unreal pushed boundaries for shooters with creative weaponry and interesting enemies. The success of the first Unreal game lead to the creation of one of the strongest FPS franchises known today. There was of course some rocky releases within the franchise like Unreal 2: The Awakening, which failed to evolve the original game and was left to sit in Epic Games' library of titles that are average and alone within a crowded shelf of critically acclaimed titles. 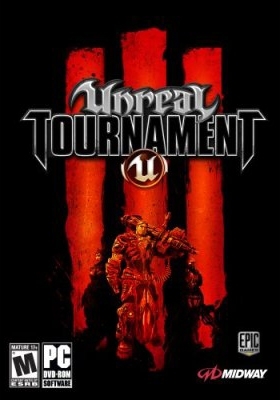 On the PC, the story of Unreal continued during the tournaments up until the story's prequel, Unreal Tournament 3, was released. In a nutshell the story is about war and corporate bloodlust. 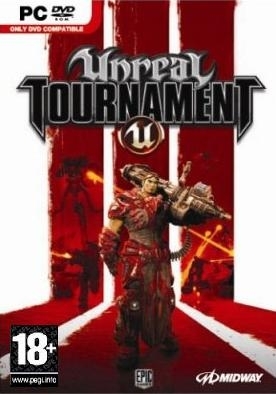 The wars, Skaarj/Human War, Necris Invasion, Strider Wars, and the Green's World Rebellion, are mentioned throughout Unreal Tournament, UT 2003 and UT 2004, but not much detail is provided about them other than that some of the battles are reenactments of events during the wars. Corporate bloodlust comes into the story after the many wars and conflicts. The tournaments were originally underground events that were formed to quell violence between miners and mining corporations. After 'consensual murder' is legalized the Liandri Mining Corporation and many others bring the tournament into the limelight. Unreal Tournament 3 is a prequel to the events of the first Unreal Tournament game. It tells the story of the Necris Invasion in relatively fine detail. You play as a soldier named Reaper who wants revenge for the death of his comrades when the Necris invaded Earth. He teams up with Malcolm who is the best of the best when it comes to warfare. After chasing the Necris off the planet, your character decides to attack the Necris home world. Malcolm is against the idea but you ignore orders and attack. Gameplay has always been a staple of the Unreal Tournament franchise and Unreal Tournament 3 is no exception as it features fast and vicious combat that will keep a player on their toes. 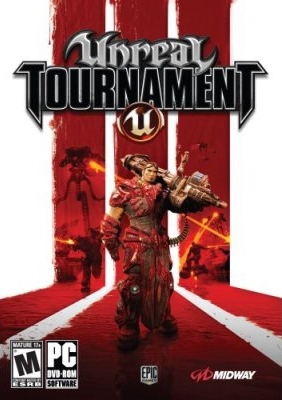 Unreal Tournament 3 keeps the base style of gameplay the same as all previous entries where the single-player acts as training for the multi-player. 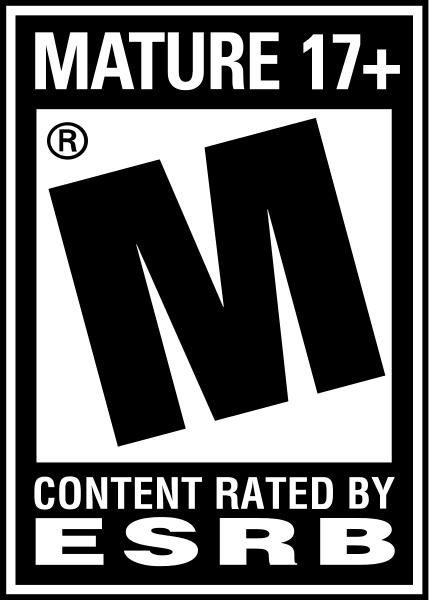 Generally, it is not recommended to join an online match without at least playing a few rounds of single-player to get a feel for the game's speed and controls. Out of all three platforms, PC is the fastest of them all. Several of the game-types are self-explanatory as death-match, team-death-match, capture-the-flag, and duel (1v1) never really change across the board in the FPS franchise. The only major change in terms of game-types this time around is the fusion of Assault and Onslaught in the new Warfare mode. Warfare plays out in a similar fashion as Onslaught where players must destroy the other team's reactor by capturing all connected nodes. What is different are the secondary nodes that can be captured to unlock weapons, a closer spawn point, and vehicles, which can give a great advantage for whichever team controls them. There are also power orbs that can be transported to unclaimed or enemy controlled nodes that instantly take control of enemy or uncontrolled nodes. New gameplay mechanics have been added to the game in terms of the hover-board and ability to play dead. The hover-board is a useful vehicle to use if you need to get across one of the warfare maps quickly. While traveling on the hover-board you are highly vulnerable to enemy attacks. If you are knocked off the hover-board it takes a few seconds for your character to get back onto his or her feet. Also, you cannot attack while riding it, so use it for short distance or last resort transportation. Playing dead is a new trick that allows you to get the jump on anyone attacking you or to set a trap. Some levels have small lakes, and if you throw yourself under the shallow water you can wait for an enemy to go back, jump up, and unload on them. Sometimes, if you're getting attacked, faking your death can trick an opponent from finishing you off allowing you to spring up as he runs to their next opponent and finish them off. It is not fail safe though. If your enemy is paying attention to the kill tracker they will notice that they didn't kill you and just turn around and blast you before you're back on your feet. You can also drown if you're under water to long. These new game mechanics can be useful, but they need tactics and luck to pull off with success. While gameplay is virtually the same as previous games there are still two issues I have with this game. 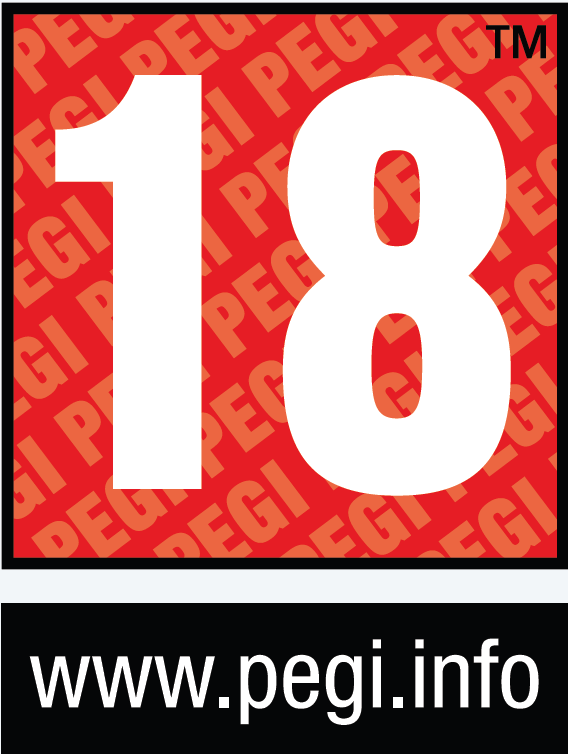 The first issue might be just the way the engine handles character movement or a decision to make it easier to move for the console ports. It isn't that noticeable since this is still one of the fastest games one can play, but there is still some slowdown. The other is the lack of innovation in the gameplay. Each version of UT in the past have always pushed the gameplay one step farther each and every release. Just adding the hover-board and ability to play dead just doesn't feel like enough to drastically enhance gameplay. There is one limited way to drastically improve the gameplay. That way is through the use of Physx enabled maps. The reason I say it's limited is because there is specific hardware needed to use these maps, which are the optional Physx Processing Unit, or a high-end Nvidia GPU which supports Physx rendering. If one has the hardware, Physx enabled maps allows for use of a few first party maps that allow a higher level of destruction and strategy. The reason for this is that Physx allows for destructible buildings and environmental effects, which can change the battlefield completely. With destructible buildings, instead of going around a building just punch a hole through a wall and go right through. If you're being chased by you're enemy, drop the ceiling on them. This changes the overall strategy of the battlefield in a single instant. Environmental effects also change how one handles a battle. No one wants to get stuck outside when a sandstorm limits visibility or a twister rips players off the battlefield and into the nearest casket. Physx brings enough new features to the game to innovate the gameplay to call it a vast improvement. It is unfortunate that not a lot of PCs can take advantage of these game-changing features. Multiplayer has always been the heart of the Unreal Tournament franchise. After playing and training in the single-player campaign, jumping into a multiplayer match is a lot easier and limits the chances of first timers from royally getting owned. There are no game-type differences in multiplayer as they were all present in single-player. The only major difference is that online is a whole new battlefield because if anyone believes the Godlike difficulty setting is hard in single-player, it is only an uphill battle in multiplayer against opponents who can briskly beat the Godlike difficulty as if it's the easy setting. Since strategy and human thought are vastly different then pre-installed AI, the multiplayer can almost be called a different game in itself. As always, Unreal Tournament 3 has a very strong mod community backing. Community support has lead to hundreds of total conversion, character, game mode, and weapons modifications. Epic Games also shows their usual, massive, amount of support for the game by bringing constant content updates and new features, bug fixes, and maps to the game. They even released a free add-on pack named Unreal Tournament 3: Black, which adds new game modes and maps. Unreal Tournament 3's presentation is top-notch thanks to the power of the Unreal Engine 3 and insane amount of polish Epic Games put into the game. Menus are clean while giving friendliness to console users. Graphically, the game is stunningly beautiful. This is expected though due to UT being Epic Games' poster child for their engines. Even on the lower settings the game looks darn good and easily tops previous entries in every possible way. There are rarely any slow down if settings are properly adjusted for your system. The only way to truly slow the game down is using the optional Physx maps with the highest settings. Compared to Epic Games' other Unreal Engine 3 games, this version Unreal Tournament 3 is the best looking game out of them all, including Gears of War 2. Audio has always been one of the greatest parts of Unreal Tournament. Epic Games has to have some of the best music talent in the industry considering the quality of the music. Every piece of music, no matter if it's techno, electronica, or music in a similar style, fits each and every map. Even the menu theme makes you want to sit and listen for a moment or two before beginning the game. Other than that, sound effects and voices are well done. Hearing a women scream out unstoppable can be annoying at times, but still it adds to the experience. If a player is good enough to constantly be yelled at for the fact they are amazingly talented then so be it. Overall there is about 25 hours of single-player to beat with 8 different difficulties to try your hand at. With a near unlimited amount of content available in multiplayer to play due to constant support from Epic Games and the mod community, there is no time to get bored playing. This game has its flaws and isn't the best of the franchise, but that still doesn't stop this from being an incredible shooter. 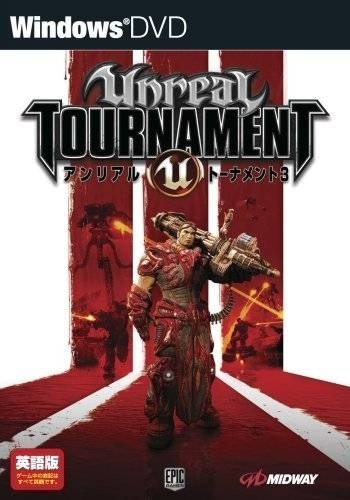 Just like all previous entries to the franchise Unreal Tournament 3 is successful at cementing itself as a first rate shooter. As always, there is some unreal audio to enjoy and fun to be had. Even if there is need for additional hardware to take this game to the next level, it is truly worth it.